Are you a last minute knitter? I totally am. 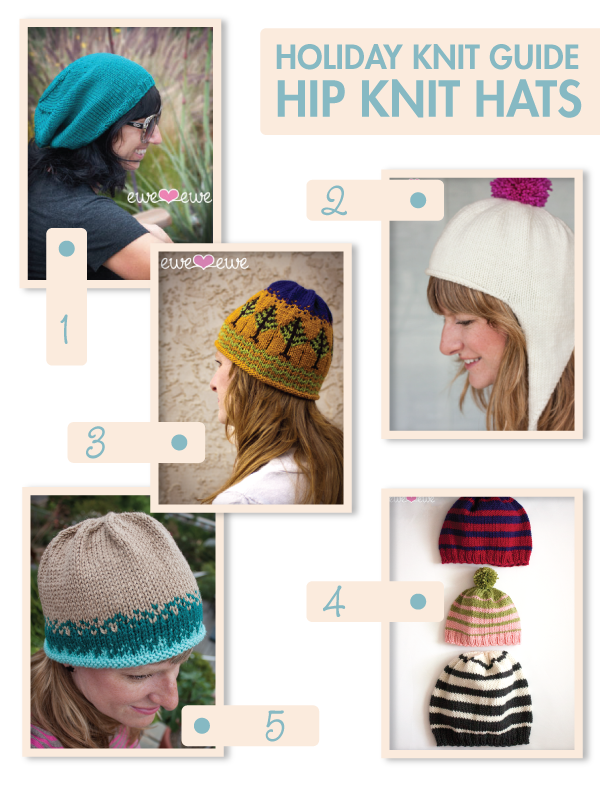 Here are some of my go-to hat knitting patterns for when I need a good gift quickly. All of our projects are knit with Wooly Worsted merino yarn which is super soft and comes in 20 great colors.